In order to help God's people grow, the Bible says that God gives every church a pastor-teacher (Ephesians 4:11). Our Pastor has a conviction from God that the best way to teach the Bible is to preach through it expositionally, verse-by-verse, in every service. All of these studies are recorded on audio tape and we are in the process of transferring them to the mp3 digital audio format. 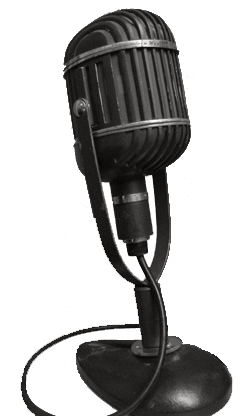 We're also adding messages from other preachers/speakers to our Media Library. To see what we have, scroll down past the Bible book studies taught by our Pastor. For those who cannot be with us due to health problems, or, perhaps, live too far away to attend, we offer these recordings as a way to assist you in your personal study of the Word of God. Below, please find links to the studies our Pastor has delivered in our services that we have currently available to you here. We are working to add new studies each week, so check back soon for new additions (use the "refresh" feature in your browser in order to see the latest version of this page when you do). 1. Scroll down through the list of currently available Bible studies taught by our Pastor and choose which one(s) that you would like to listen to. If you are looking for a specific book in the Bible, simply use your brower's search feature, type in the book you're interested in, and search for it. Everything we have will show up in your search. For messages by outside preachers/speakers, scroll down past the Bible book recordings. 2. Click on the link of the series of studies you are interested in. You will be taken to a new page listing the ones for that book in the Bible. 3. Decide if you would rather download the study or listen to it in streaming audio. 5. Click on "Listen" or "Download", accordingly. Your audio file should play or begin to download automatically (Note: on some computers, you may have to tell your computer what you want it to do with the file before it will play or download). BOOK OF GALATIANS - Our current Sunday evening study. BOOK OF PHILIPPIANS - Our current Sunday morning study. BOOK OF 2nd THESSALONIANS - Our current Wednesday evening study. No other pastor in the Church Era has had a greater impact for the Word of God than did Dr. W. A. Criswell. 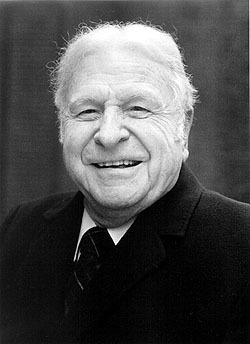 During his 50-year pastorate at the First Baptist Church in Dallas, Dr. Criswell's impassioned preaching and tenacious adherence to and proclamation of the Bible as the infallible, inerrant, inspired Word of God - much of which was done in a day when it was unpopular to do so in theological circles - continues to lift up a standard of the highest calibre for every pastor and preacher. We offer here some of his more famous sermons, a few of which that cannot be found elsewhere. 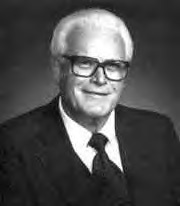 During Cliff Palmer's tenure as the Pastor of the First Baptist Church in Springdale, Arkansas from 1970-1986, the church grew from 180 to 2,450 in Sunday School in a town of merely 20,000. 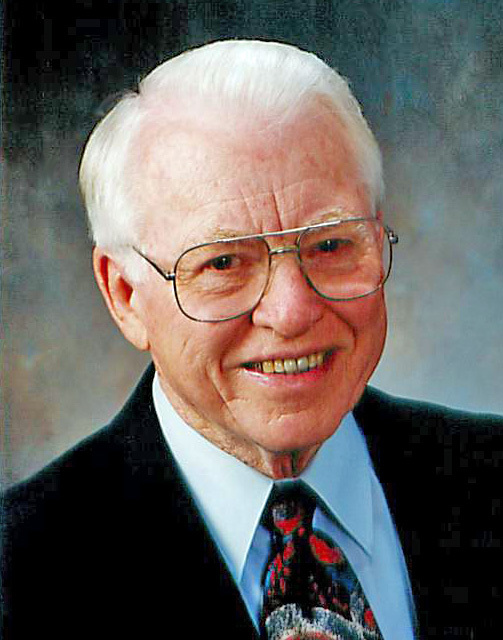 He is considered by those who know to be one of - if not THE - finest Bible teachers of the last 75 years. We offer here recordings of him teaching the Word of God, along with other recordings of messages he has delivered in various Bible conferences around the United States. Saved in a Baptist mission in San Antonio, Texas in July of 1935, Angel Martinez preached his first message at the age of 13 in September of that same year. At the conclusion of that message, every member of his family except his father, who was saved later, was converted to Christ that very night. His ministry spanned 60 years. At age 73, God called him home to Heaven, after having seen more than 500,000 receive Christ as their Saviour through his preaching. He was one of the great evangelists of the modern era, and had the entire New Testament memorized. You will be blessed by hearing these recordings of our Pastor's late friend, Dr. Angel Martinez. 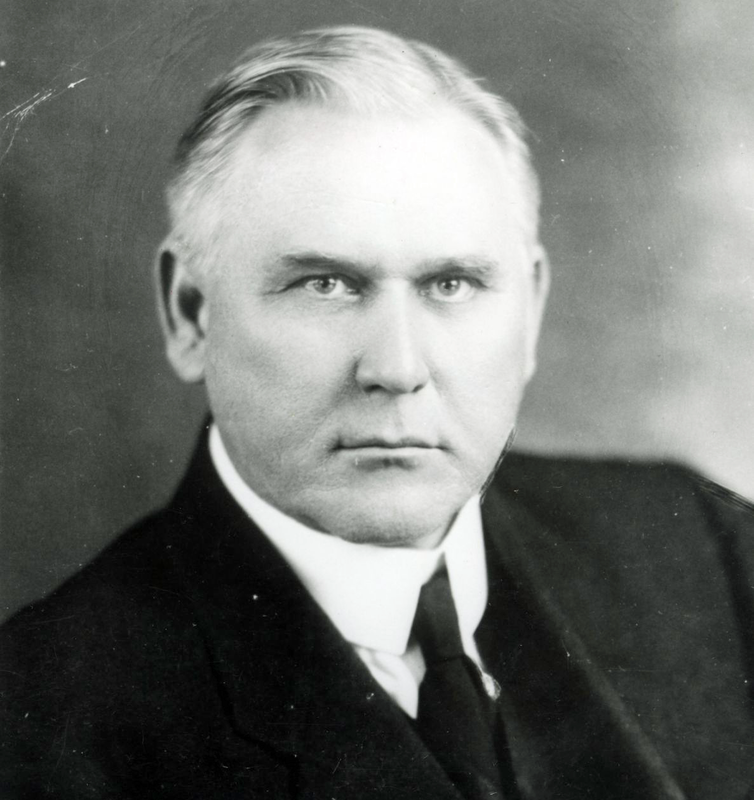 Born on May 6, 1867 on a farm in the mountains of North Carolina, George Washington Truett became one of the most influential pastors in the first half of the 20th Century. In 1897, at the age of 30, he became pastor of the First Baptist Church of Dallas, Texas. His stand for the infallible, inerrant Word of God, coupled with his impassioned preaching, helped build the church tremendously. During his 47 years of leadership, the church grew from 715 members to over 7,000. 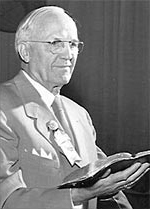 One of the most powerful preachers of the Word of God in the modern era, and yet one that has almost been forgotten by the current generation of Christians, Dr. J. Harold Smith pastored several churches, including the First Baptist Church of Ft. Smith, Arkansas from 1950-1959. He is probably most famous for his message, "God's Three Deadlines." You will be both blessed and encouraged to get busy for Christ when you hear him preach. The author of "The Corinthian Catastrophe", George Gardiner's explanation of the History of the Charismatic Movement is the most comprehensive and enlightening you will find anywhere. Having lived in - and come out of - the modern, Neo-Pentecostal Movement, Dr. Gardiner's ability to explain what the Bible REALLY teaches about Tongues, Interpretation of Tongues, plus Signs, Wonders, and Miracles is unsurpassed, and is MUST LISTENING for every serious student of the Bible. We gladly present these excellent messages on the Charismatic Movement with the permission of his widow. Born in Camden, Arkansas in 1934, Sam Cathey was the last of 13 children. 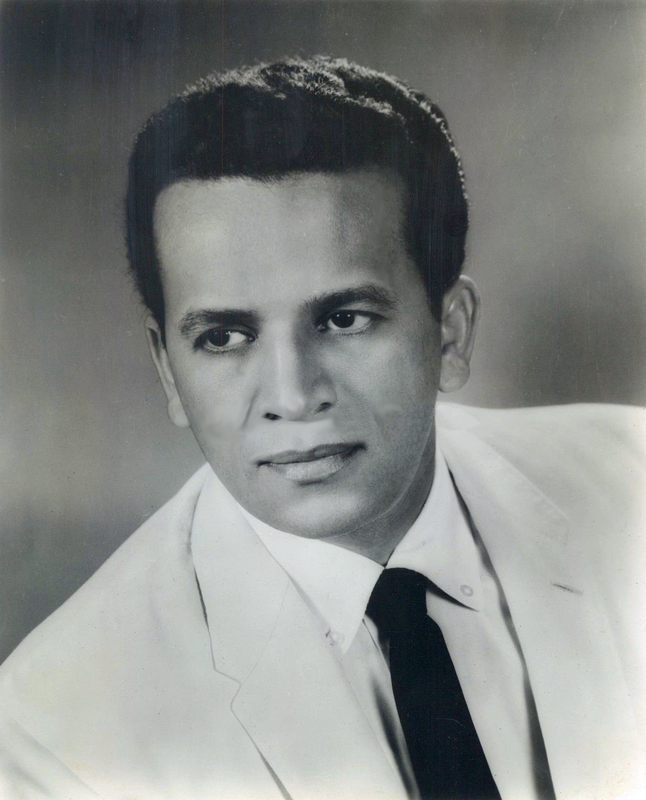 At the age of 17, he was called to pastor his first church, the newly-established Grace Baptist Mission near Camden. 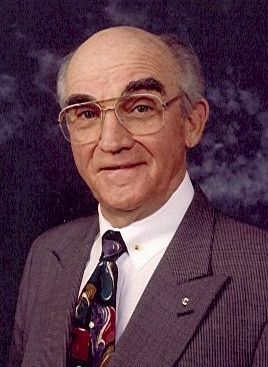 He served as pastor of churches in Arkansas, Michigan, and Oklahoma before entering the field of vocational evangelism in 1967. His strong, direct preaching became his hallmark, and his messages on Spiritual Warfare are unsurpassed in their practical, helpful application of a subject typically overlooked by modern pastors. "Papa Sam" went to be with the Lord on March 8, 2016. Born in South Carolina in 1886, R. G. Lee pastored several baptist churches, including the First Baptist Church of New Orleans. He is most well known as the famous pastor of Bellevue Baptist Church in Memphis, Tennessee. While pastor at Bellevue (1927-1960), the church grew from 1,430 members to 10,000 members. He was the last of the great oratorical-style preachers of the modern era. His most famous sermon, "Payday Some Day" is one of the all-time greatest messages ever preached. We offer it here, along with several others that many may not be familiar with. Dr. Phil Stringer has been in full-time ministry for 41 years and has served as a youth pastor, evangelist, college professor and administrator, and pastor. 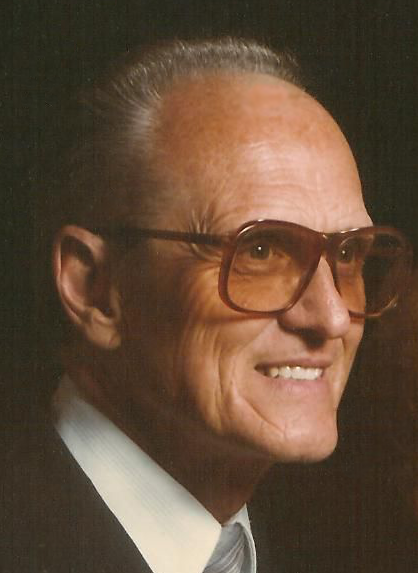 He was ordained by the Lifegate Baptist Church in 1975, and pastored the Ravenswood Baptist Church of Chicago. 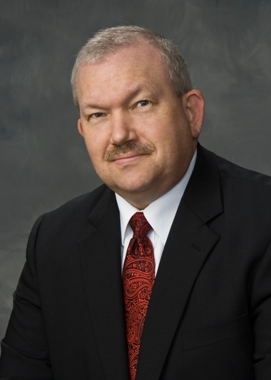 He graduated with a Bachelor of Science in Bible degree from Indiana Baptist College in 1975, received a Masters degree in Christian Education from Freedom University in 1980, a Doctor of Philosophy degree in English Bible from Landmark Baptist College in 1997, and a Doctor of Religious Education degree from the American Bible College in 2004. His writings on the history of Baptists are excellent, and demonstrate conclusively that Baptists are not Protestants. 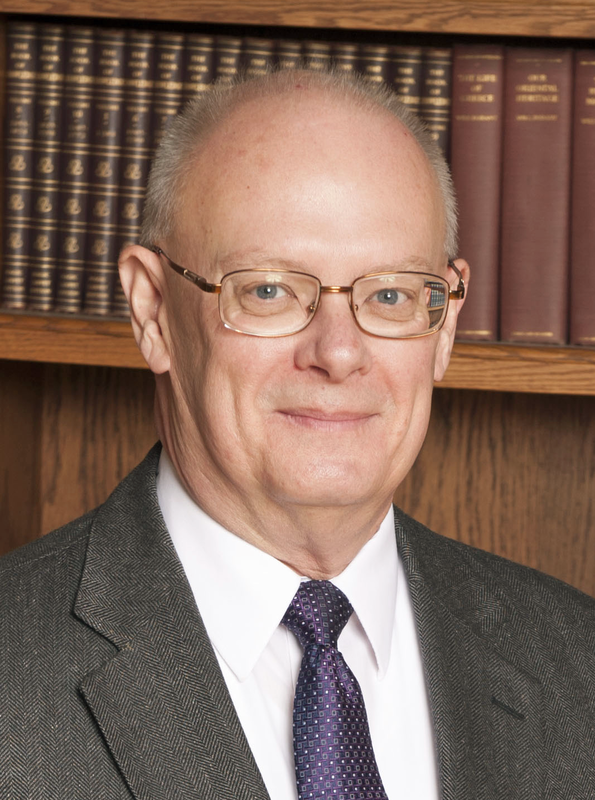 He is also a recognized authority on the origins, inspiration, and preservation of the Bible. We present here messages he has delivered at our church for the help and edification of God's people everywhere. 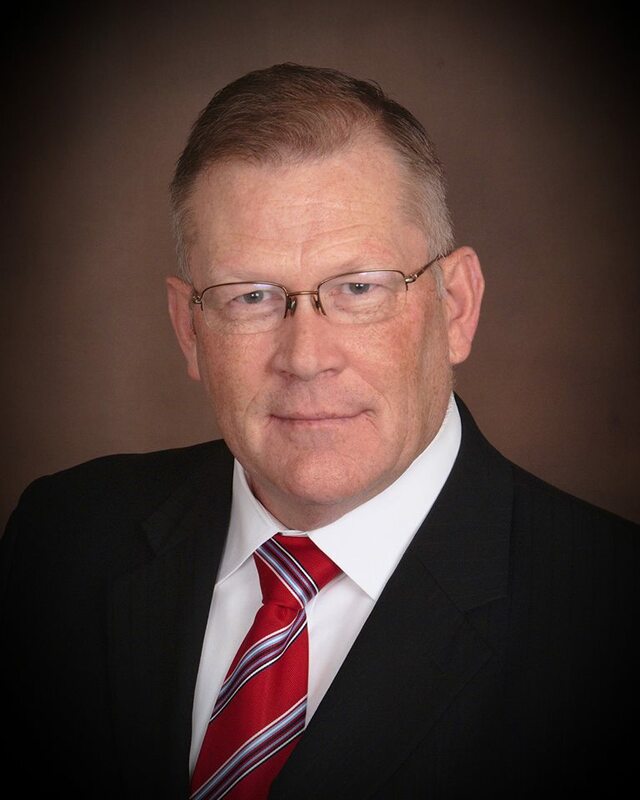 Rodney Woodcock has been an evangelist for nearly four years, after having served as Pastor of the Jerome Bible Baptist Church in Jerome, Idaho for over eight years. 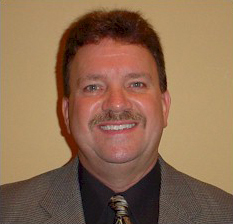 He graduated from Bethany Bible College with a Bachelor's Degree in Pastoral Ministry. He has been a regular guest evangelist with our church, and we present here recordings of his excellent messages. Our friend Eric Barger is a no-compromise defender of the Word of God. His messages and writings on the dangers of the modern "Emergent Church" movement should be studied by any serious student of Scripture. Malcom Ellis is one of the few younger evangelists our Pastor has been able to find that still preaches the inspired, inerrant, infallible, preserved Word of God the old-fashioned way. His messages are Spirit-filled and to the point. You will be blessed by hearing this man preach! These are messages he has delivered here at South Heights Baptist Church. If These Messages Have Been A Blessing To You, We Encourage You To Share Them With Others. And, If You Should Feel Led To Help Us With The Costs Of Providing Them, You Can Use The Tithe.ly Link Below To Send Us An Electronic Donations. have not been altered in any way and proper credit as to the name of the speaker and owner of the recording, South Heights Baptist Church, are listed with it.